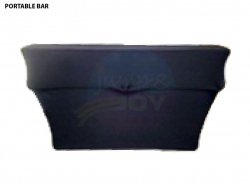 Rectangular Shape Two Tier Bar, Great for Bartenders. 1 Two Tier 6′ Bar & Spandex Cover (Black) Great Look! 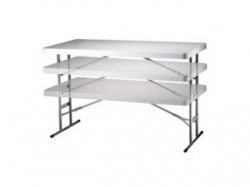 Also Perfect for Trade Show Booths, Use for Displays! Serpentine Shape Two Tier Bar, Great for Bartenders. 1 Two Tier 6′ Bar & Spandex Cover (Black) Great Look! 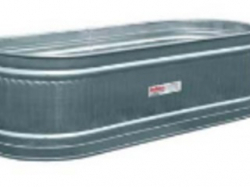 Great to Ice down any beverage- Soda, water… your choice. Easy access to a variety instead of digging in an ice chest. 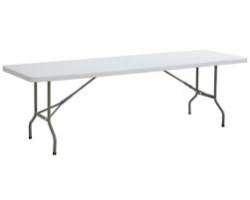 6′ Rectangular Table Included. Bistro Cocktail Table, Can be a bistro table with chairs or a stand alone cocktail table. Round Top Size is 30 Inches. 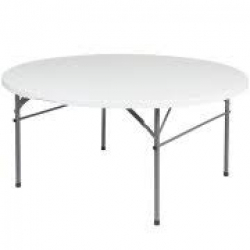 Height: 30″ Bistro Height for Chairs OR 42″ Bar Height. No linens available. Bistro Lowboy OR Hiboy Cocktail Tables, Can be a bistro table with chairs or a stand alone cocktail table. Round Top Size is 30 Inches. 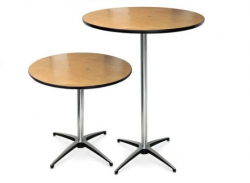 Height: 30″ Bistro Height for Chairs OR 42″ Bar Height. No linens available. Bistro Lowboy OR Hiboy Cocktail Tables, Can be a bistro table with 4 chairs or a stand alone cocktail table. Round Top Size is 36 Inches & 120″ round linens are available to cover top of table to floor, full drape. 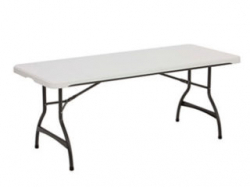 Height: 30″ Bistro Height for Chairs OR 42″ Bar Height. Metal & resin rectangular four-foot child or adult table. 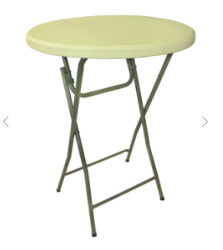 Fully adjustable to three different heights so this table will accommodate our child chairs perfect or our adult chairs. Seats 6 adults or 8 children max. Metal & resin rectangular six-foot table that seats up to 8 max comfortably. 3 can seat on each side and 1 on each end. Metal & resin rectangular eight-foot table that seats up to 10 comfortably. 4 can seat on each side and 1 on each end. Metal & resin rectangular sixty inch table that seats up to 8 max comfortably.